Hear better, perform better. 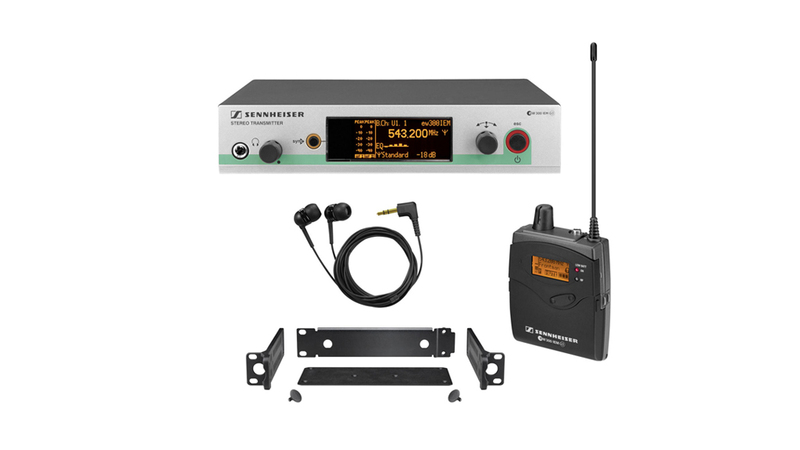 Sennheiser monitoring systems are trusted by professionals worldwide and now are better than ever. Featuring an adaptive-diversity receiver, the receiver pack uses the headphone cable as a secondary antenna for flawless reception. Ear-canal phones, with various ear-fitting pads for an individual fit, reproduce the signal from the adaptive diversity receiver precisely and faithfully.